Last year, we were asked to work with the Dial Before You Dig (South Australia/Northern Territory) association to come up with a vision for the future of underground asset damage prevention. In this post I focus on some of the opportunities made available through taking a geospatial approach to asset protection and the technical challenges we addressed through the pilot. 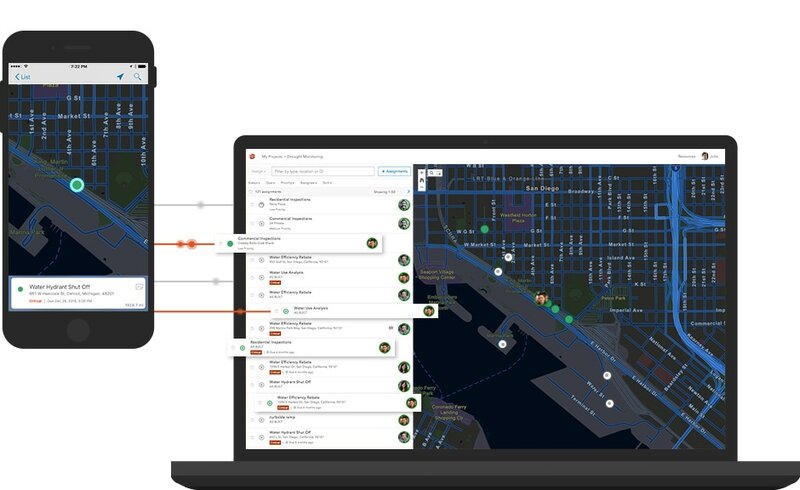 Moving to a solution that builds on the concepts of spatial data discovery and sharing whilst maintaining the integrity of an enquiry-first service will have relevance for anyone looking to expose your spatial data to a wider audience.